fairlife, a US milk brand distributed by The Coco-Cola Company, is expanding its production capacity with the construction of a new 300,000 sq ft facility in Goodyear, Arizona. 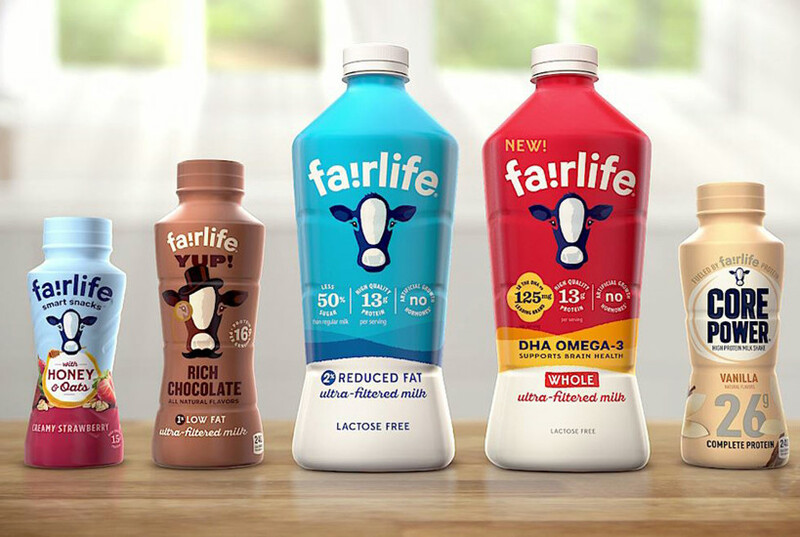 fairlife currently produces multiple varieties of dairy-based beverages at its production plant in Coopersville, Michigan and distributes the highly nutritious beverages to retailers in the US and Canada. The new $200+ million facility, which is slated to begin operation in the back half of 2020, will house production lines that will play a key role in meeting the growing demand for fairlife. Working with the United Dairymen of Arizona (UDA) to source milk from numerous dairy farmers in Goodyear, the new fairlife plant will enable increased production of all fairlife products, including the different varieties of fairlife ultra-filtered milk, Core Power, fairlife YUP!, fairlife smart snacks, and fairlife nutrition plan.